How are you playing with the hand you're dealt? What does that even mean with regard to health and fitness? Your genes are YOURS - you're stuck with them from conception until death. You can't change the hand you've been dealt. But what if I told you that you actually have a handful of wild cards...and that if you play them right, you could unlock a better, fitter, you? Let's cover two, well-researched ways you can play your hand better. 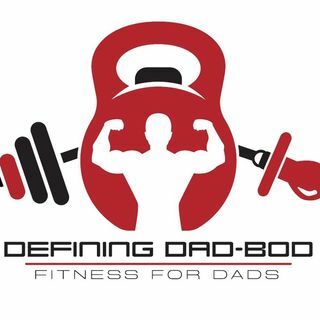 Hypertrophy...AND -- ... See More shoutout to the prospective fathers out there -- preconception diet and exercise! Discount - PRHOLIDAY after shipping step! Start your transformation journey - 1 week FREE!